Rated 5 out of 5 by Bev44 from Love it!... 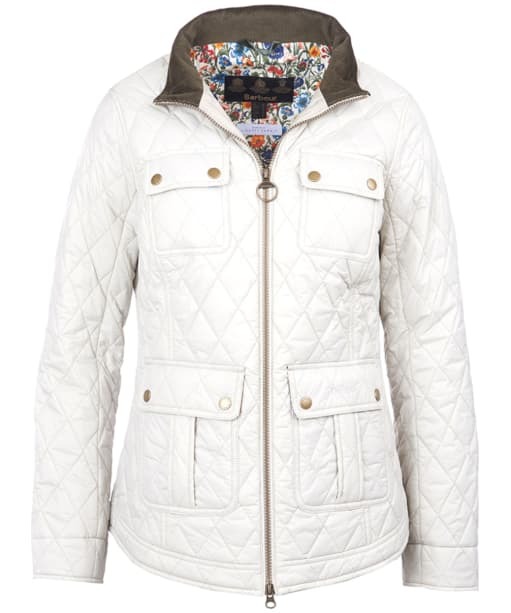 This coat is really nice, comfortable, stylish & I love it! 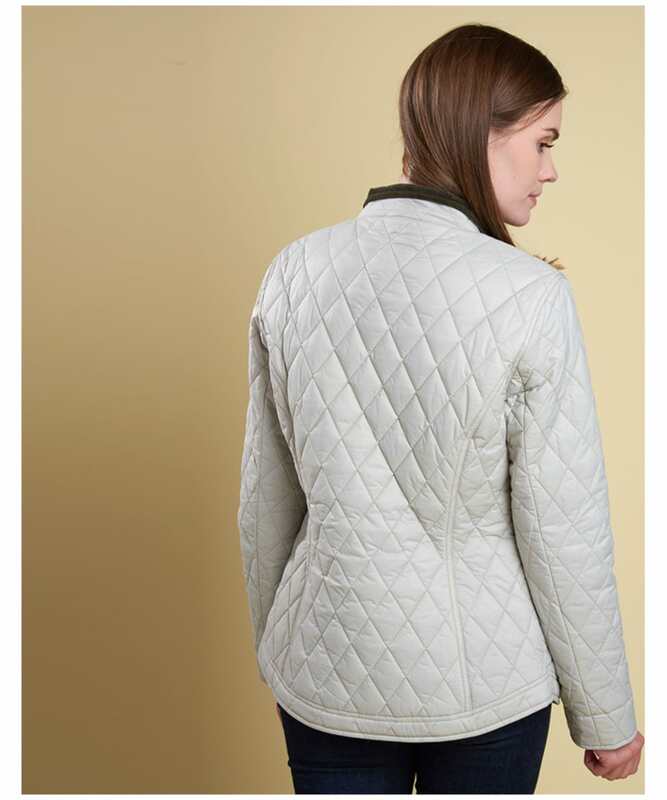 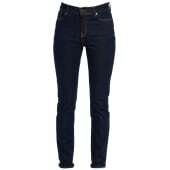 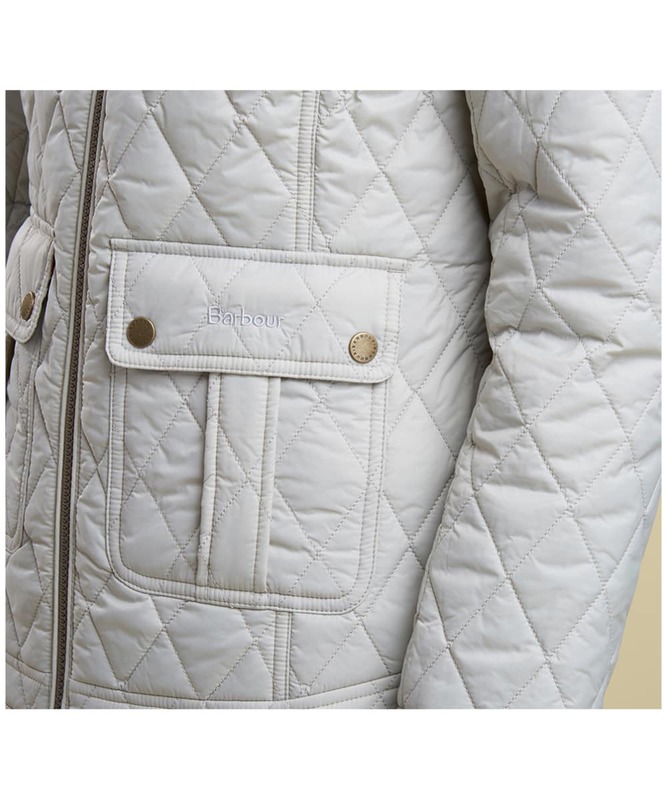 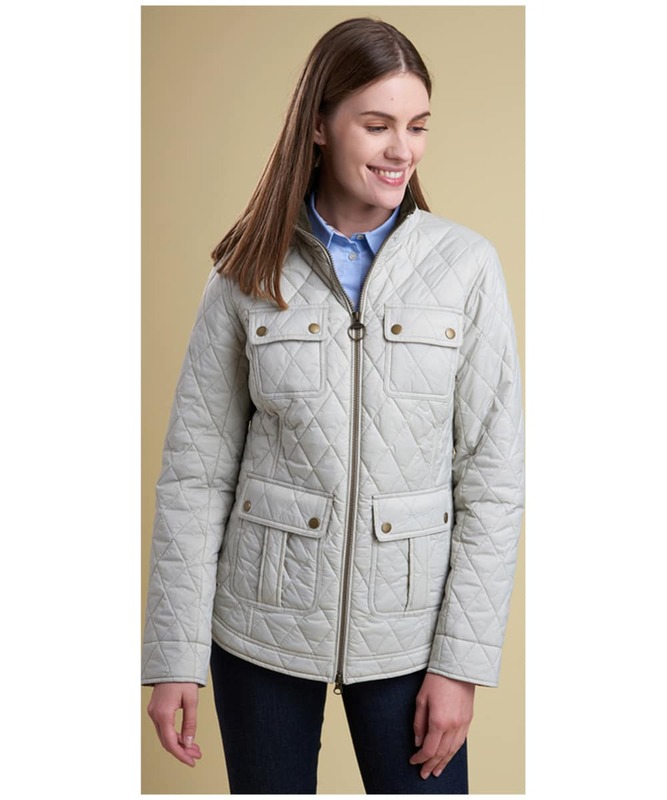 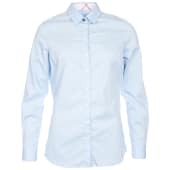 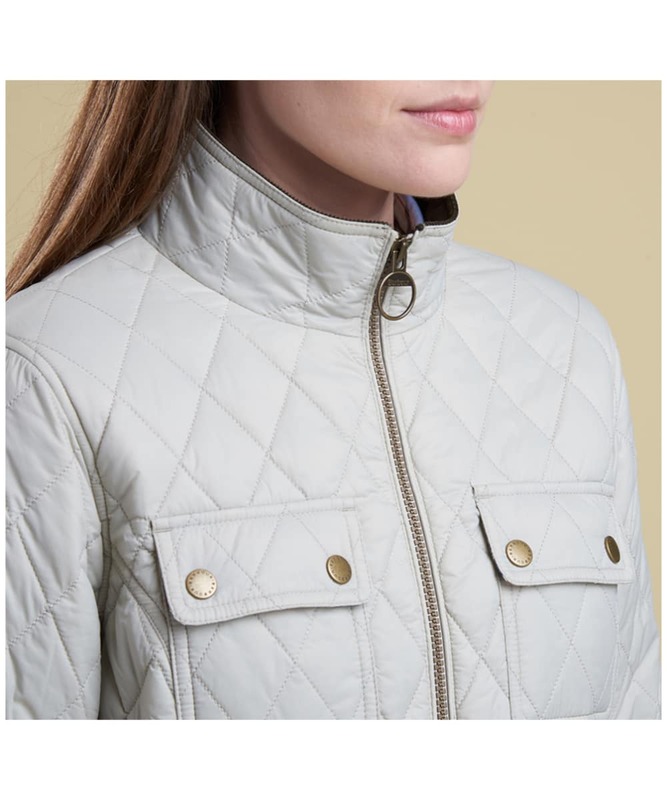 Women’s Barbour Liberty Rachel Quilt - Mist is rated 5.0 out of 5 by 1.